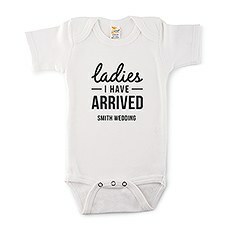 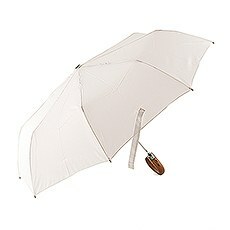 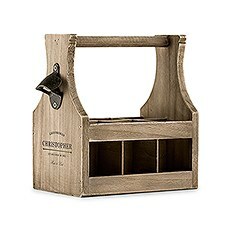 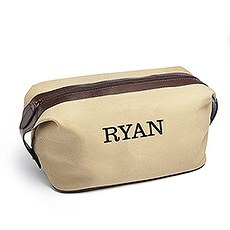 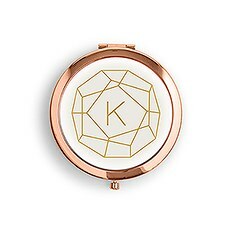 Looking for the perfect gift for the groomsmen in your bridal party? 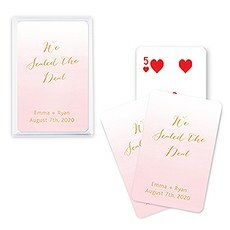 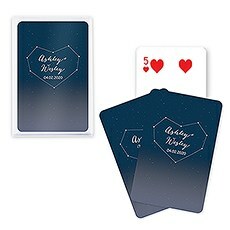 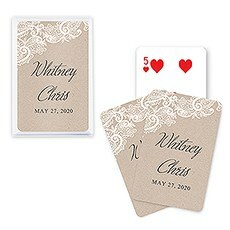 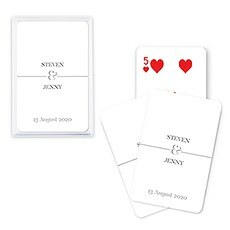 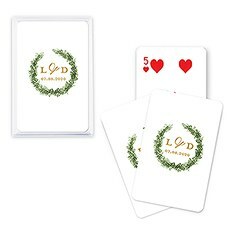 If some of them are your fiancé's poker buddies, you cannot go wrong with personalized playing card decks from Weddingstar. 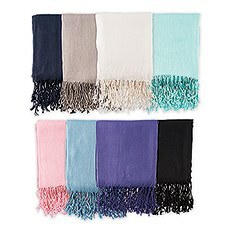 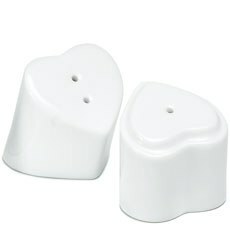 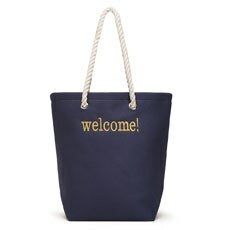 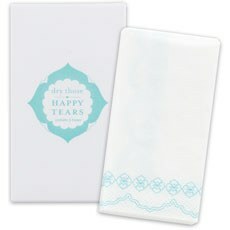 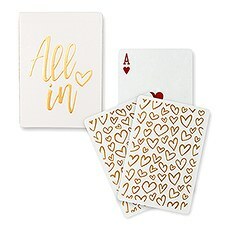 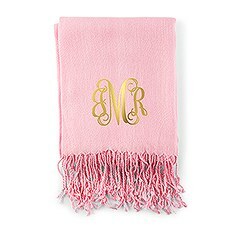 These are such a great "deal," you'll want to stack the deck enough to hand them out as wedding shower favours, too! 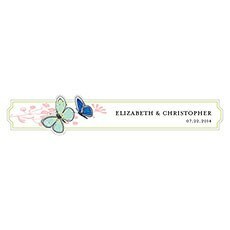 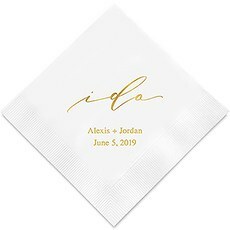 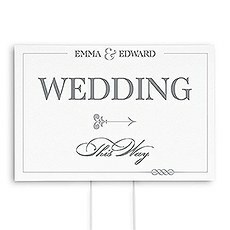 Your personalized design for the foil stamp will make a delightful addition to any wedding or party. 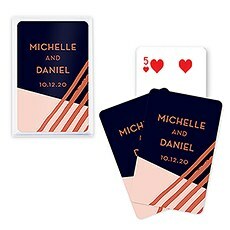 With 11 striking metallic colours, 19 wedding logos and 12 themed logos to choose from, you're certain to find a combination that fits like an inside straight. 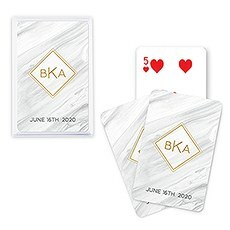 Then, every time your new husband has a boys' poker night, he'll be happy to have tangible keepsakes from your special wedding. 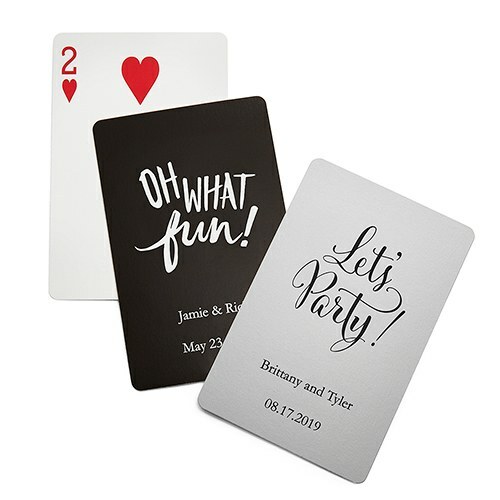 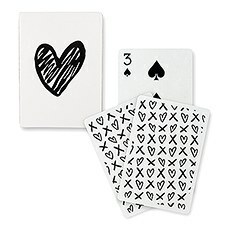 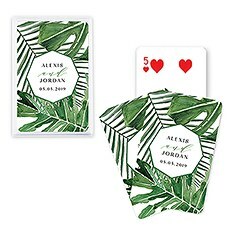 In fact, these playful, useful party favours will bring memories of your special occasion to every bridge game, euchre match or solitaire session your friends and family indulge in for years to come. 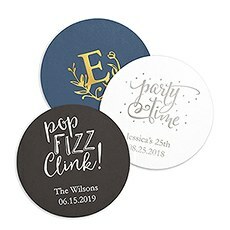 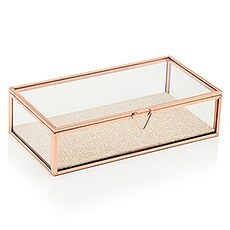 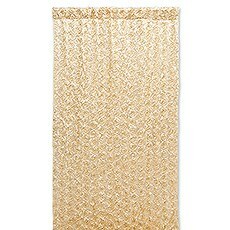 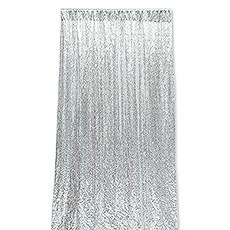 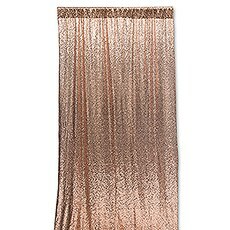 And with free shipping on all North American orders over $99, Weddingstar makes it easy to have all the party accessories and décor you want.